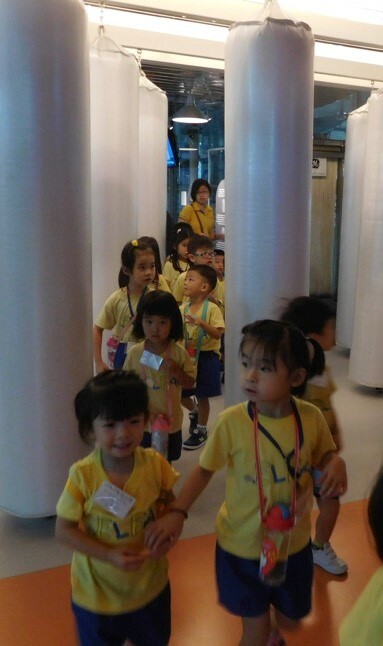 Children from ELFA Preschool @ Serangoon visited the NEWater plant on 25 April 2018 to learn about Singapore’s journey in water sustainability. 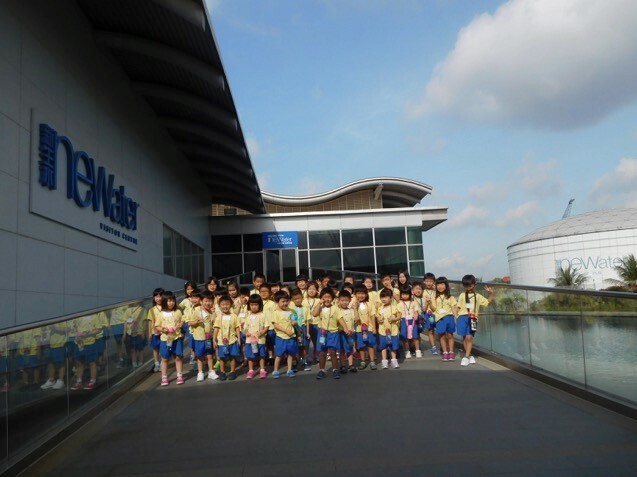 They learned how Singapore gets it water and how NEWater is made. 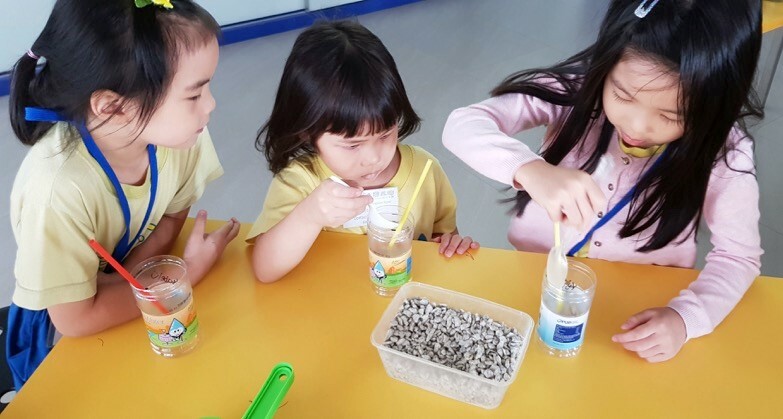 They actively participated in the water processing role-play by pretending to be molecules going through the three steps of treatment: microfiltration, reverse osmosis and ultraviolet disinfection. 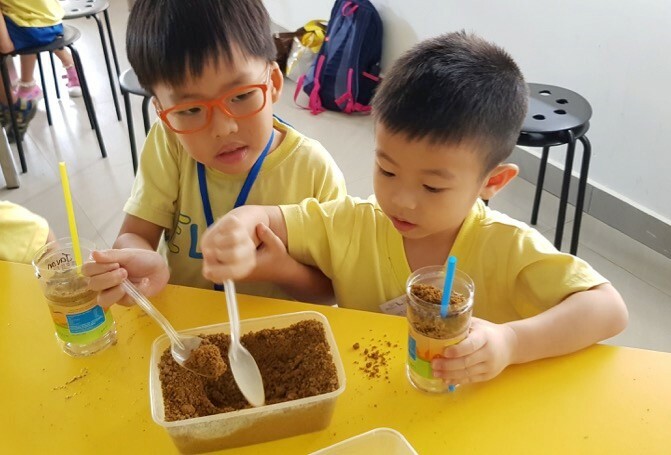 Children also engaged in building their very own mini rain garden and learned how it works, as well as how it helps to improve water quality. At the end of the tour, children had learned to appreciate our precious water and not to waste it. Giving my friend a helping hand in finishing the rain garden.